In an interview with DualShockers at E3, Senran Kagura producer Kenichiro Takaki expressed his and his team’s interest in releasing Switch title Shinobi Refle: Senran Kagura in the west. So far, the Asuka-centric game is only confirmed for release on Japan. The Switch game was included in the Nintendo Direct in Japan. 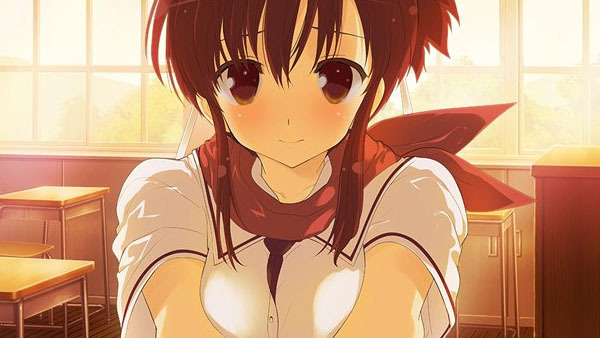 Since then, we haven’t really said much about it, but it’s going to be a different flavor of a Senran Kagura title. It’s going to use HD Rumble to its full extent and the idea is that it’s going to be an interesting game to allow the player to feel the girl inside the game. We definitely want to localize it, but we have to see what comes of it and if it’s possible. Generally little is known about Shinobi Refle, other than that it will make use of the JoyCons and that it will be, in Takaki’s words, “pure and healthy”.